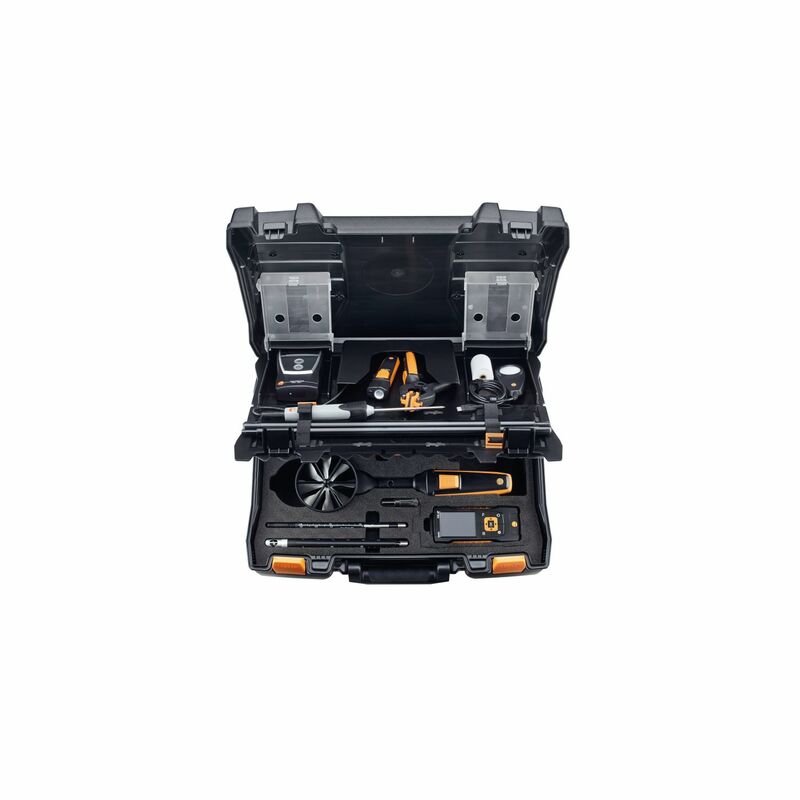 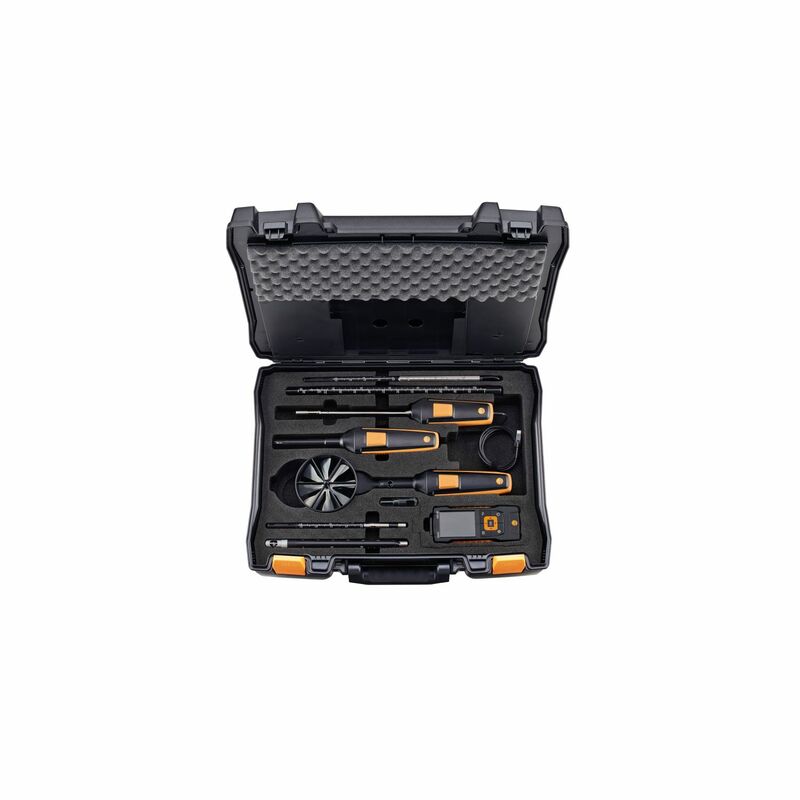 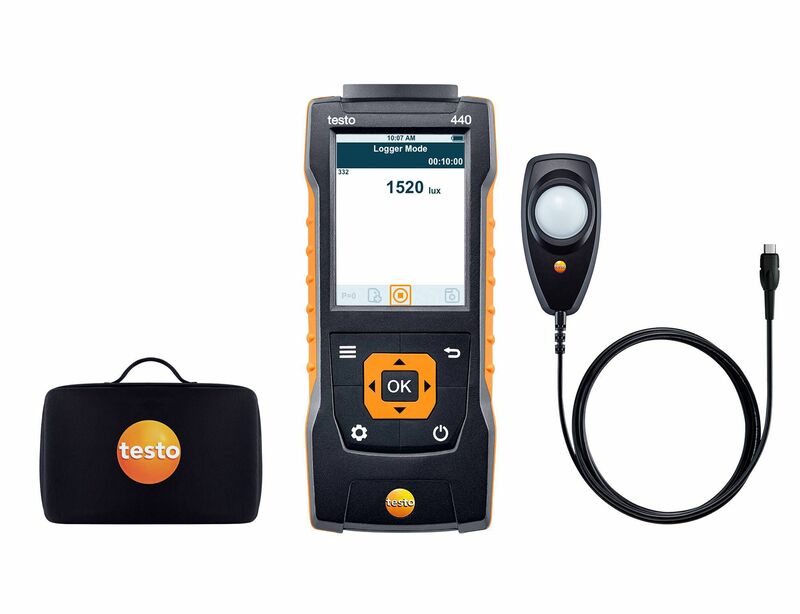 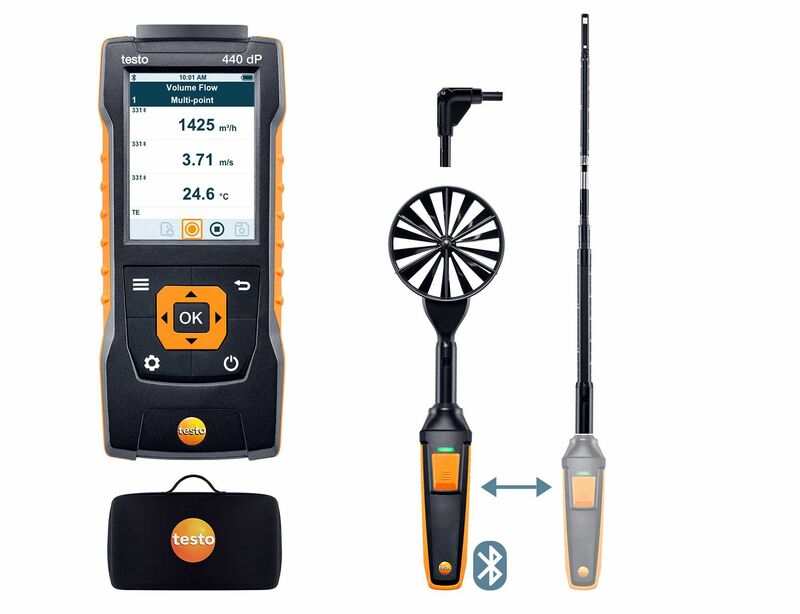 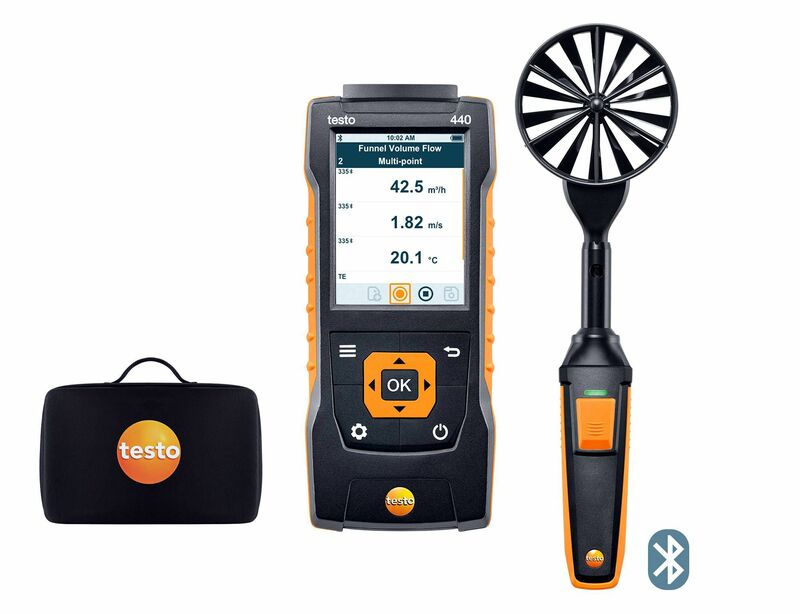 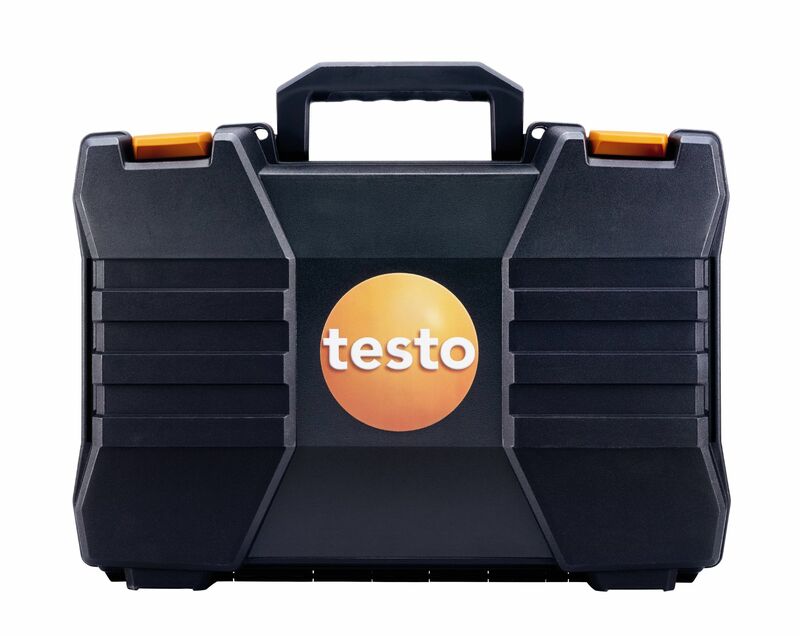 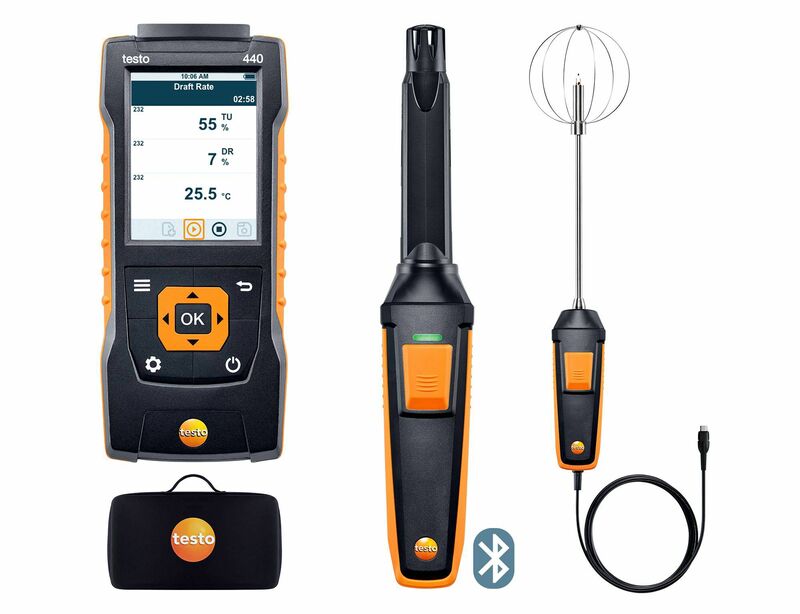 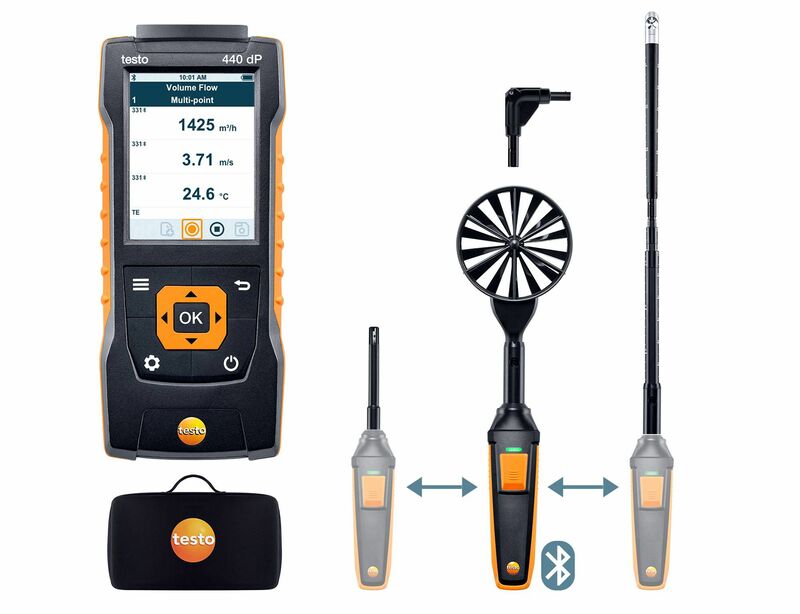 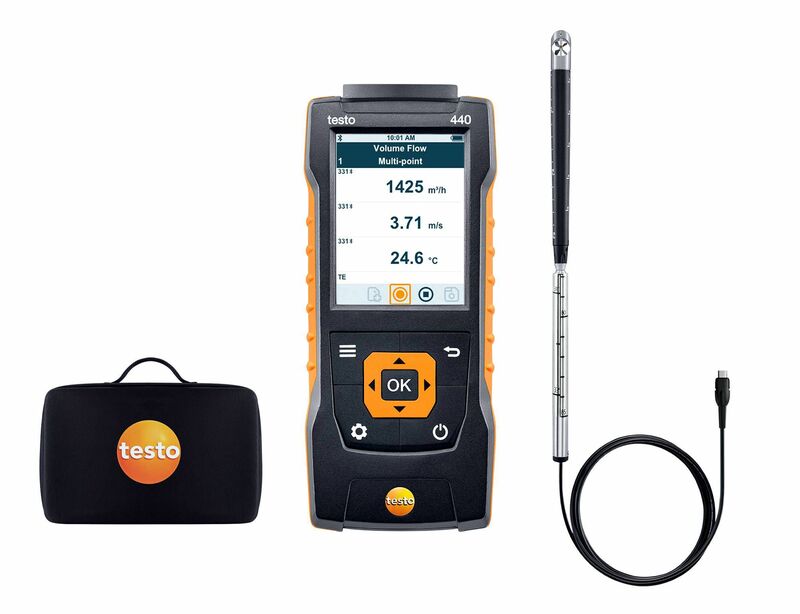 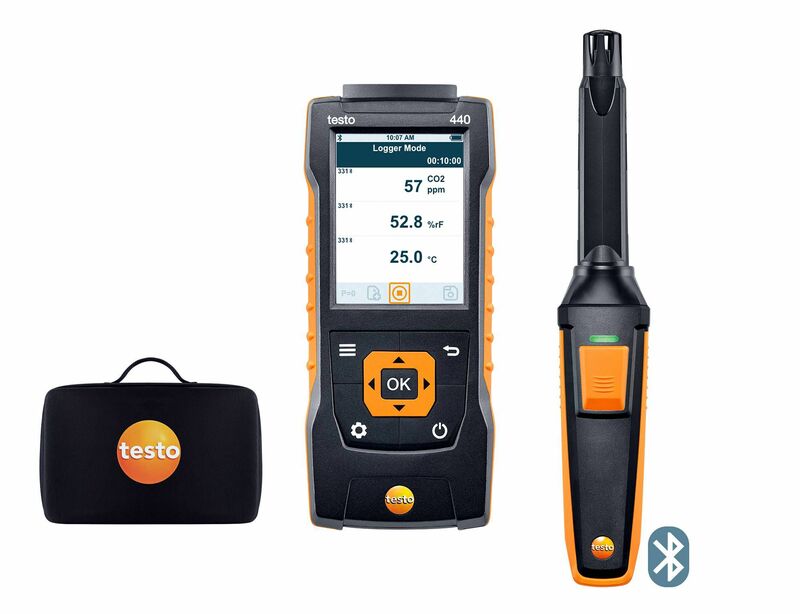 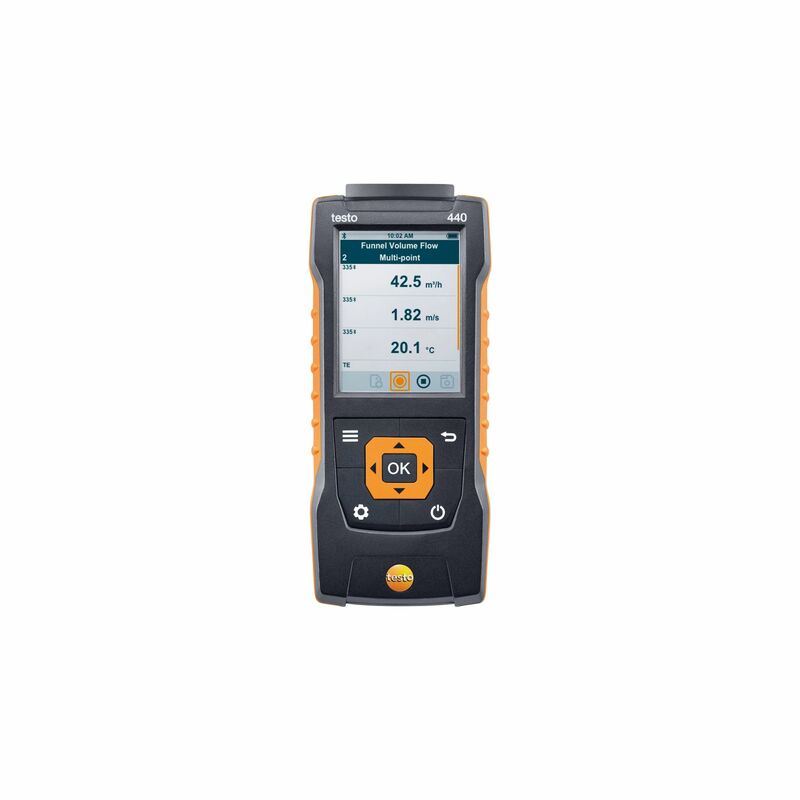 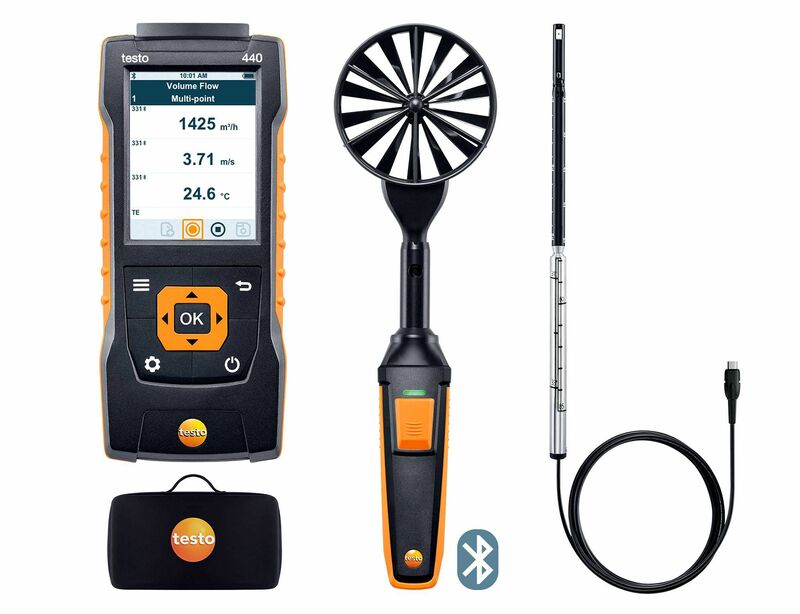 Safely stow away and transport your equipment: the robust service case offers storage space for your testo 440 or testo 440 dP air velocity and IAQ measuring instrument, other probes and practical accessories for measuring volume flow. 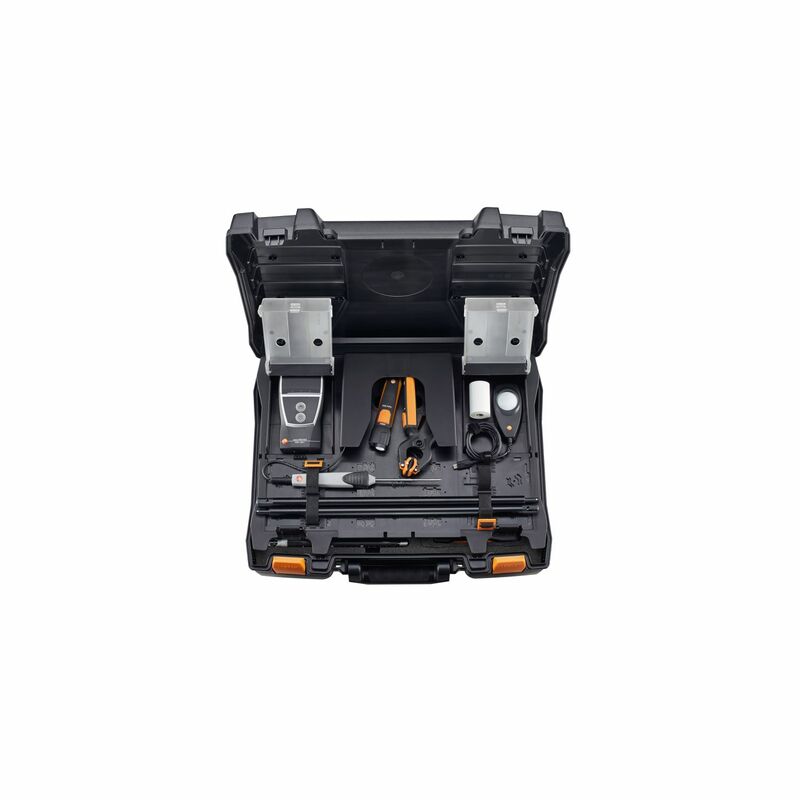 The service case is ideal for transporting and protecting your equipment. Service case for volume flow measurement.